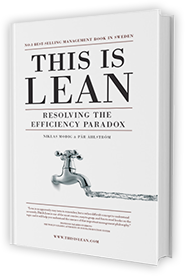 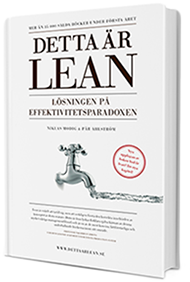 This is Lean – Resolving the Efficiency Paradox” became the Nr. 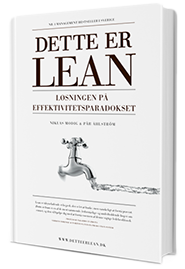 1 best-selling management book in Sweden 2012. 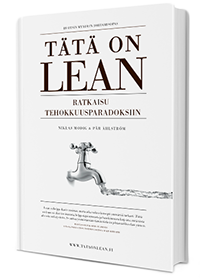 The book is launched in seven different languages and has sold over 180 000 copies.